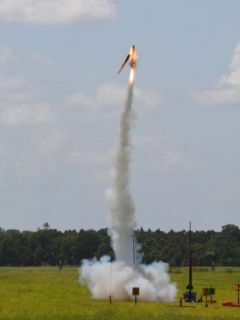 - Thea Mathen, for her fine collection of still images. 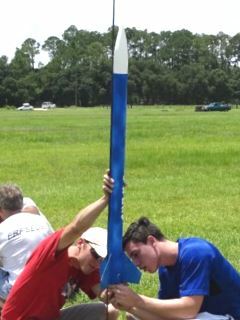 - Chris Masullo, for adding greatly to the liftoff photo collection! 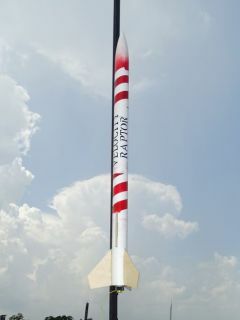 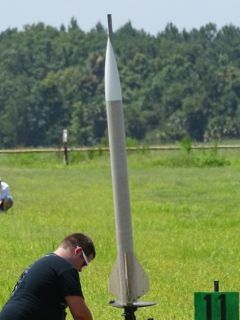 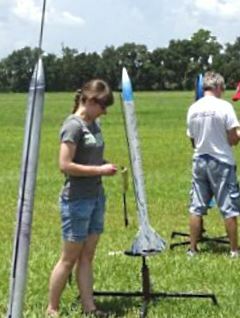 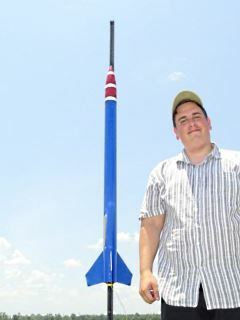 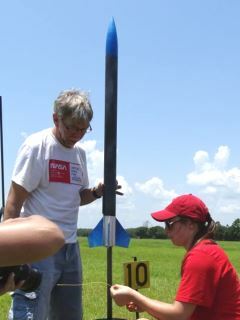 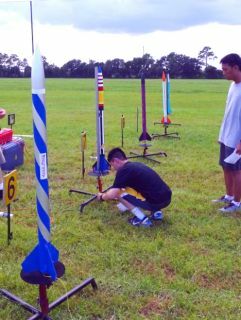 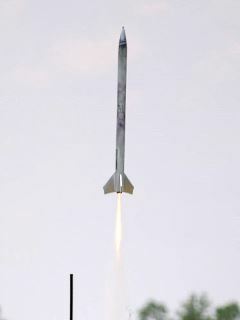 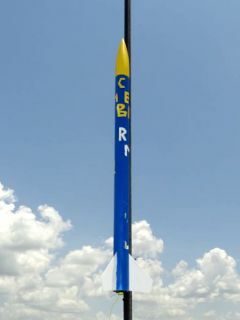 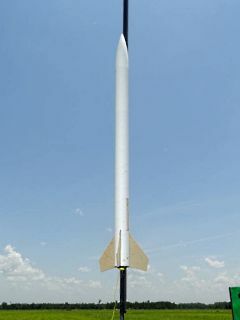 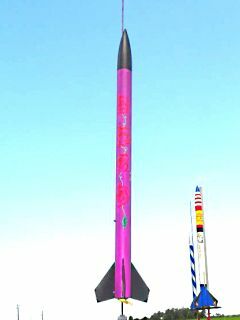 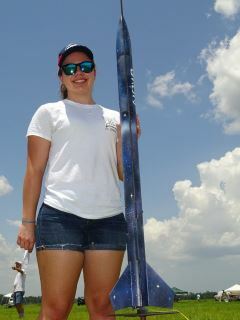 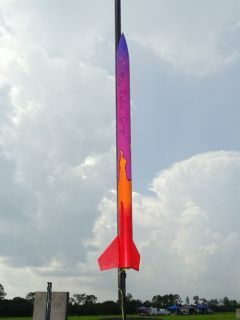 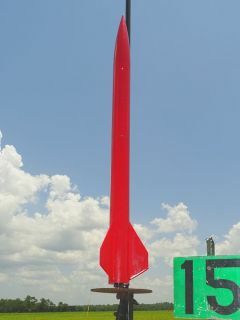 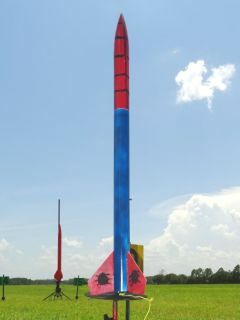 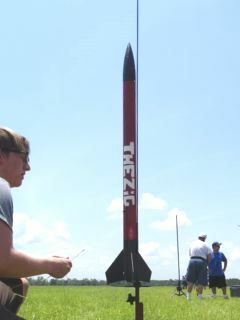 - All flyers, for their passion, professionalism, and patience in facing the challenges of "amateur" rocketry.